Probably the most exciting news we’ve had since we heard Danny Dyer might be going into the Love Island villa…! 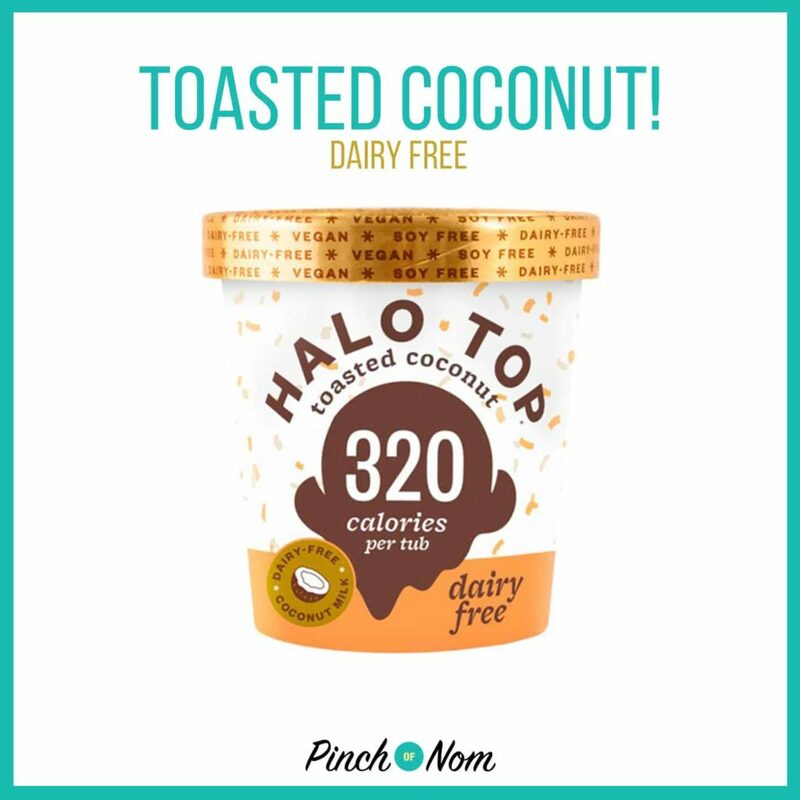 We are excited to announce some Halo Top new flavours and they’re available to buy now! The supermarkets are awash with low calorie ice creams like Halo Top, Breyer’s Delight, and Oppo to name but a few. Since the heatwave started, we’ve been inundated with requests for low syn ice cream options. 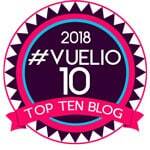 This news is going to be music to a lot of ears! 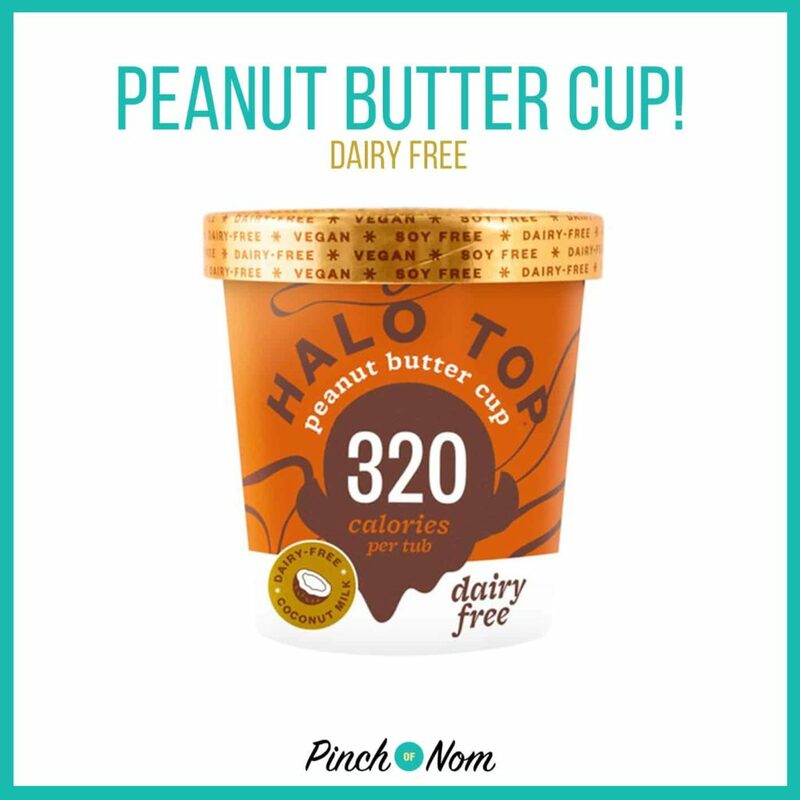 For those of us who couldn’t possibly stop at a few mouth fulls, the fact that most of them are under 400 calories, or 20 syns, for a whole tub is a godsend. 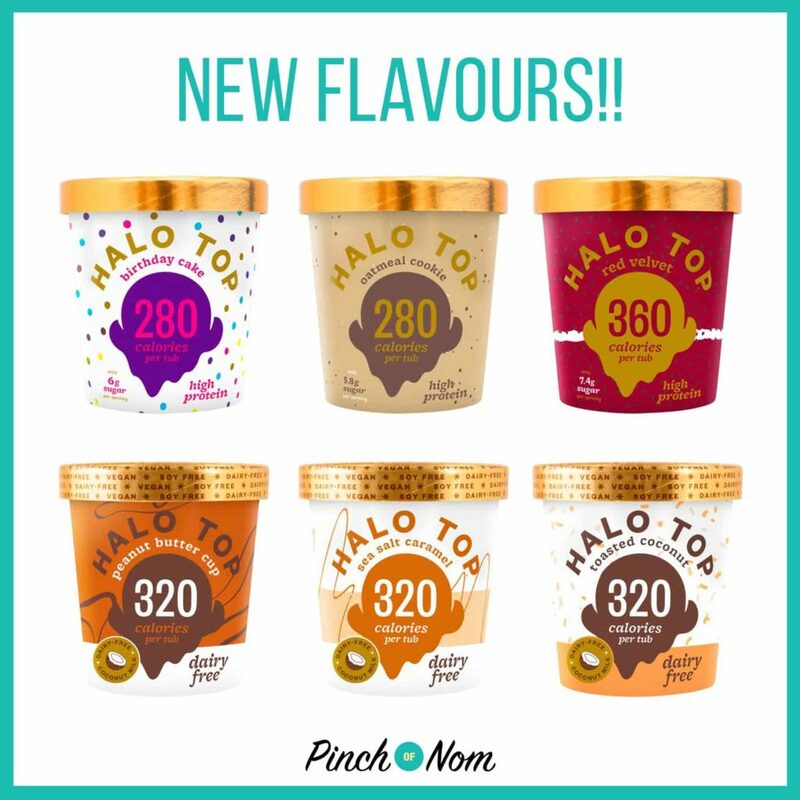 What are the Halo Top new flavours? 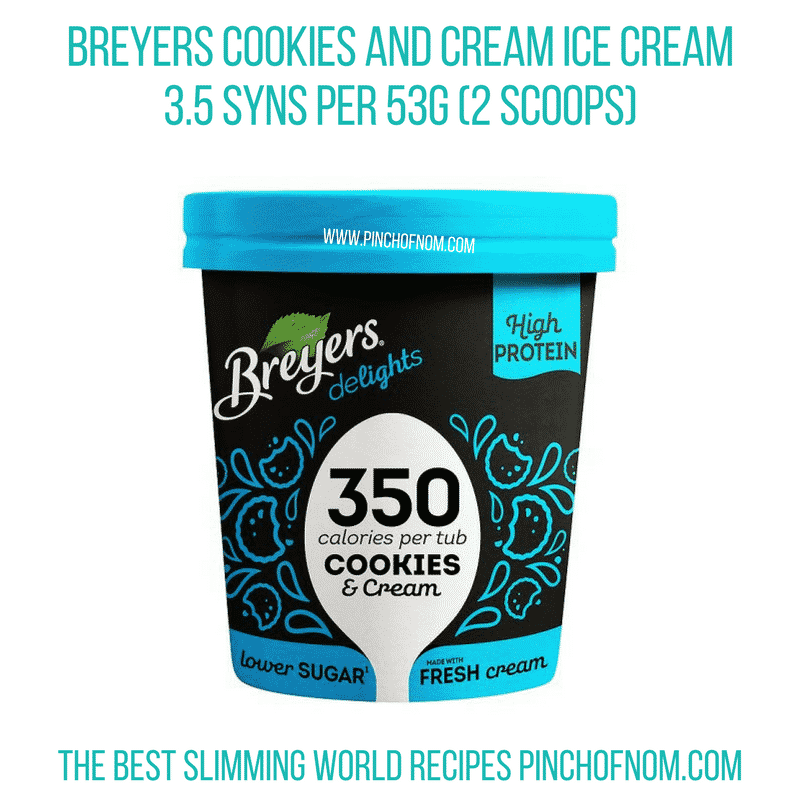 All of these tubs come in at under 360 calories, which is 18 syns FOR THE WHOLE TUB! 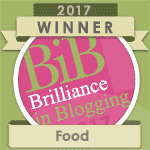 But that is not all…! There are also some amazing new non-dairy options available too. 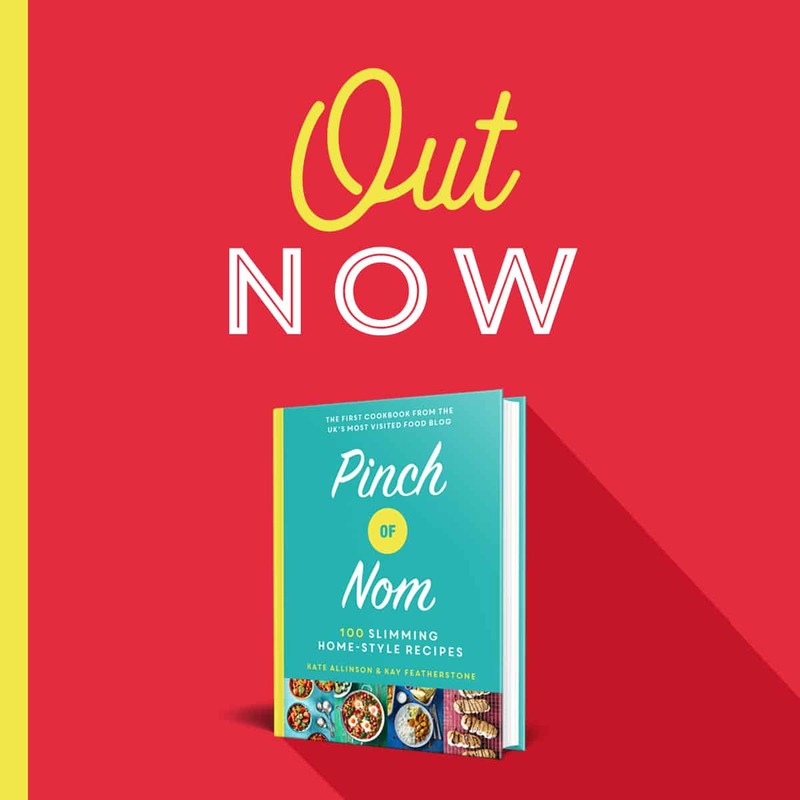 They’re available from Tesco now, and will be in Ocado and Wholefoods later on this month. 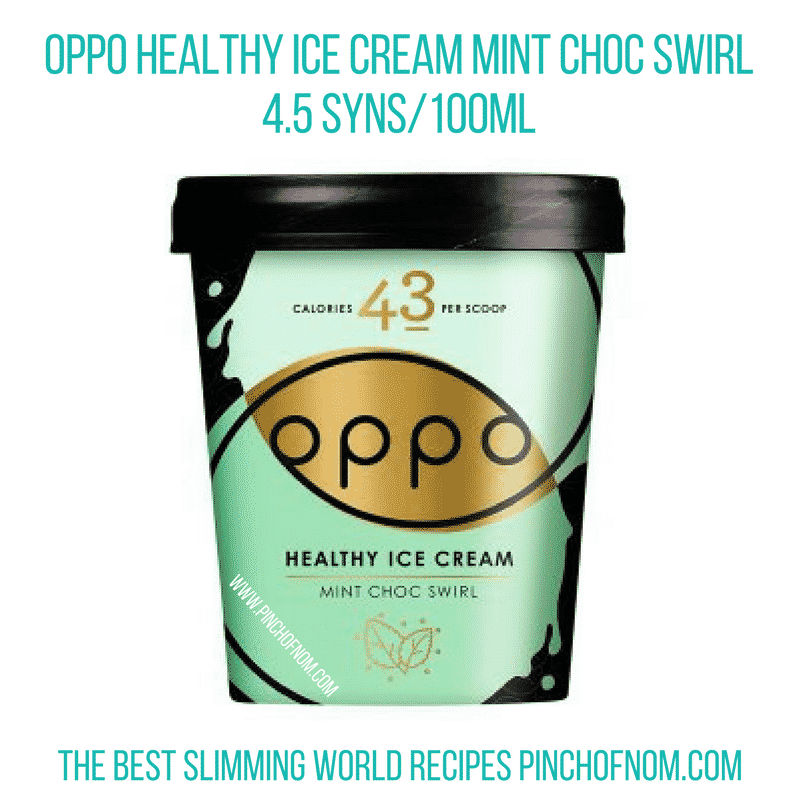 No doubt Slimming World members up and down the country will jump on the ice cream band wagon (again!) and buy plentiful supplies of the new flavours! 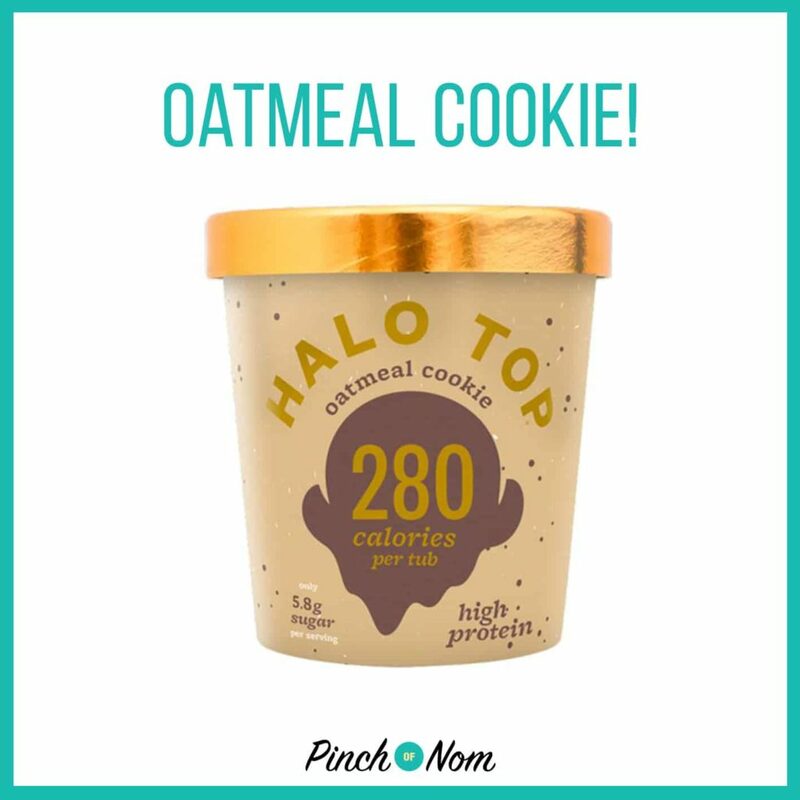 I wonder if we’ll see a repeat of what happened earlier in the year when members of our Facebook group reported that they weren’t able to get any Halo Top? 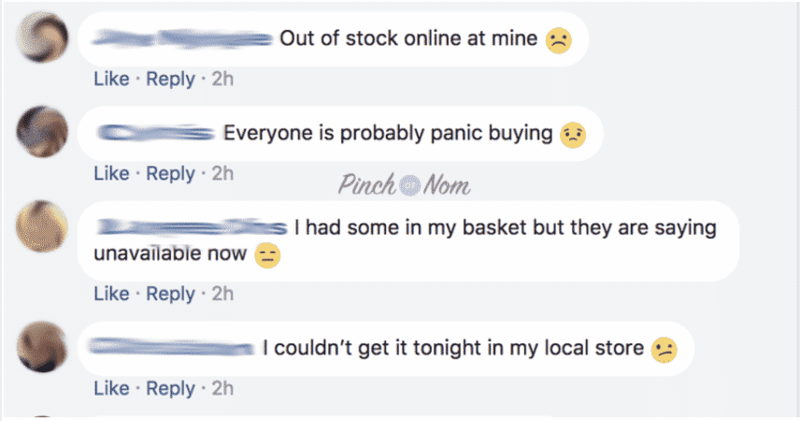 They tried to buy, both online and in store. 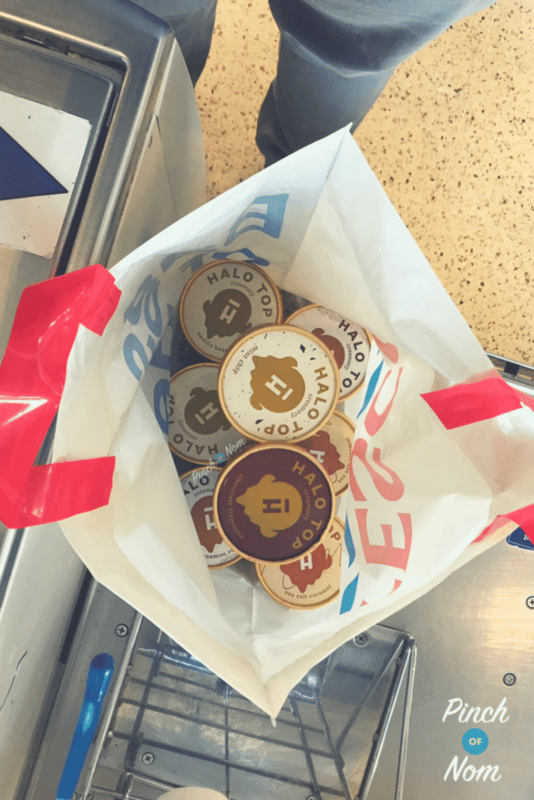 Many people on our Facebook group are also not able to buy Halo Top! 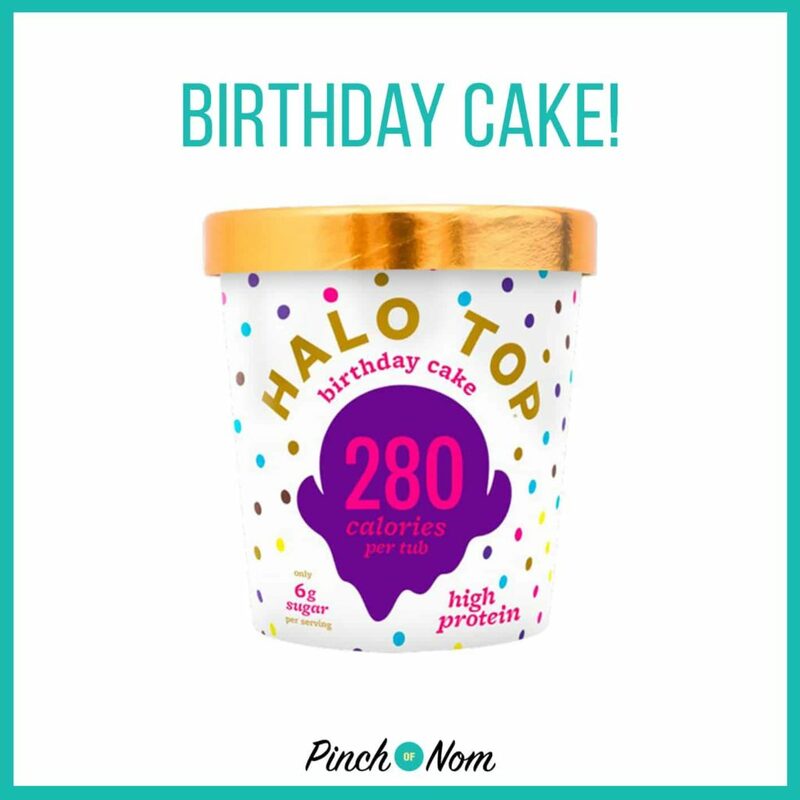 Halo Top ice cream became an overnight success when it launched in January 2018. It’s long been popular in the United States, but has only recently been bought over to the UK and sold in just a few supermarkets. 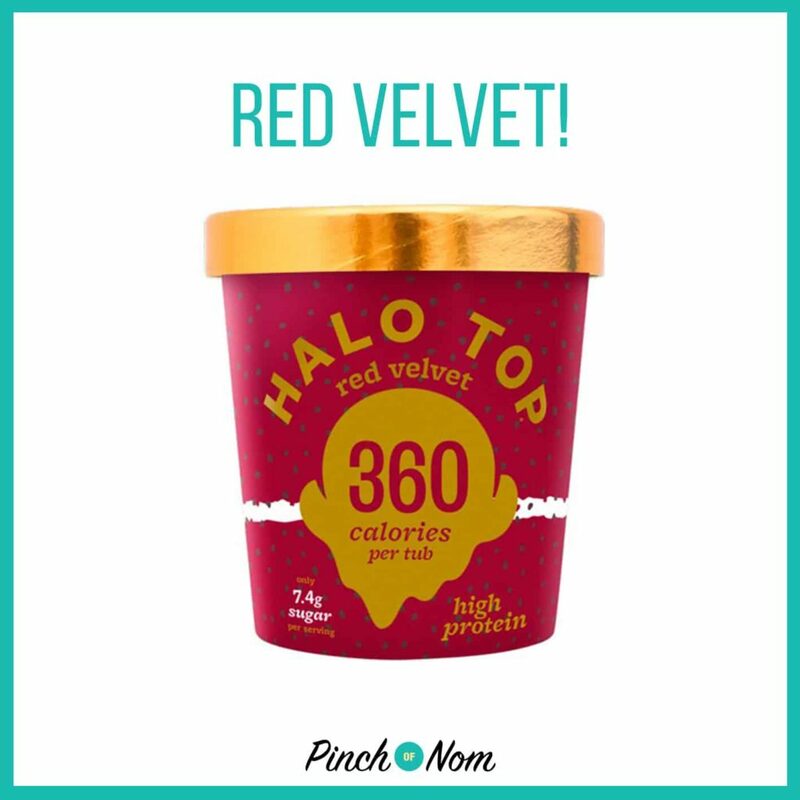 Have you found the new Halo Top flavours? Tell us where! Post your photos to our Facebook group! 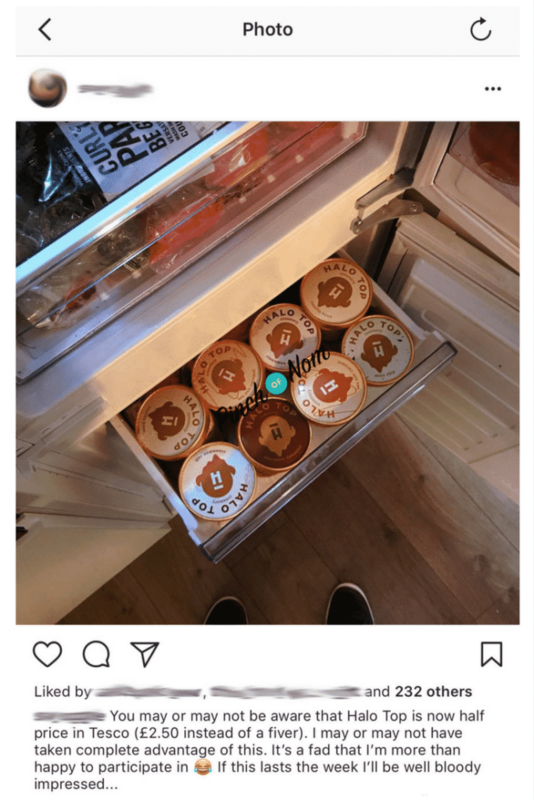 Freezers are filling up with Halo Top! 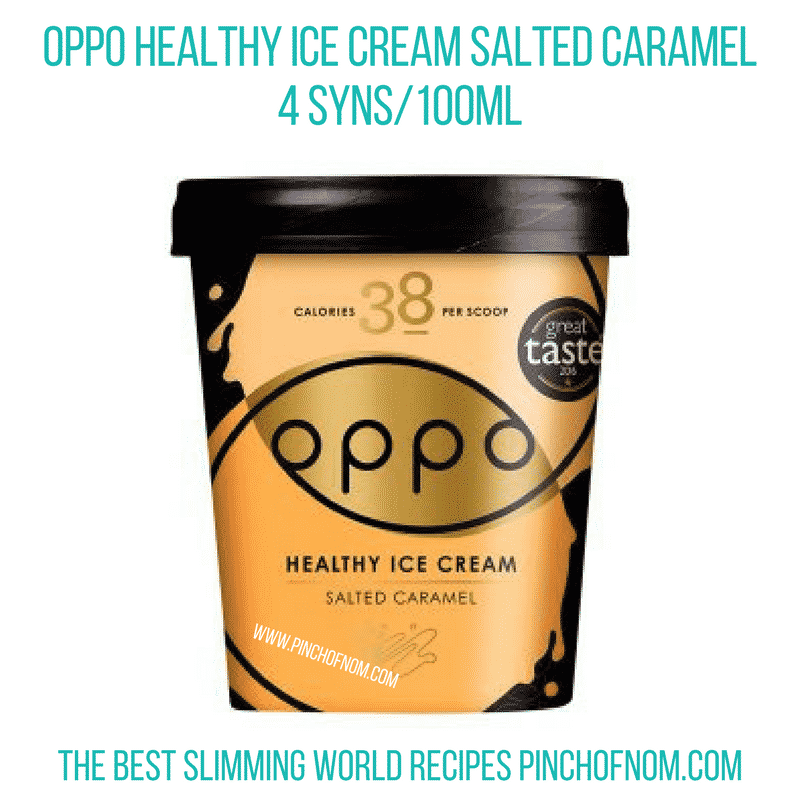 What Other Low Syn Ice Creams Are Available? 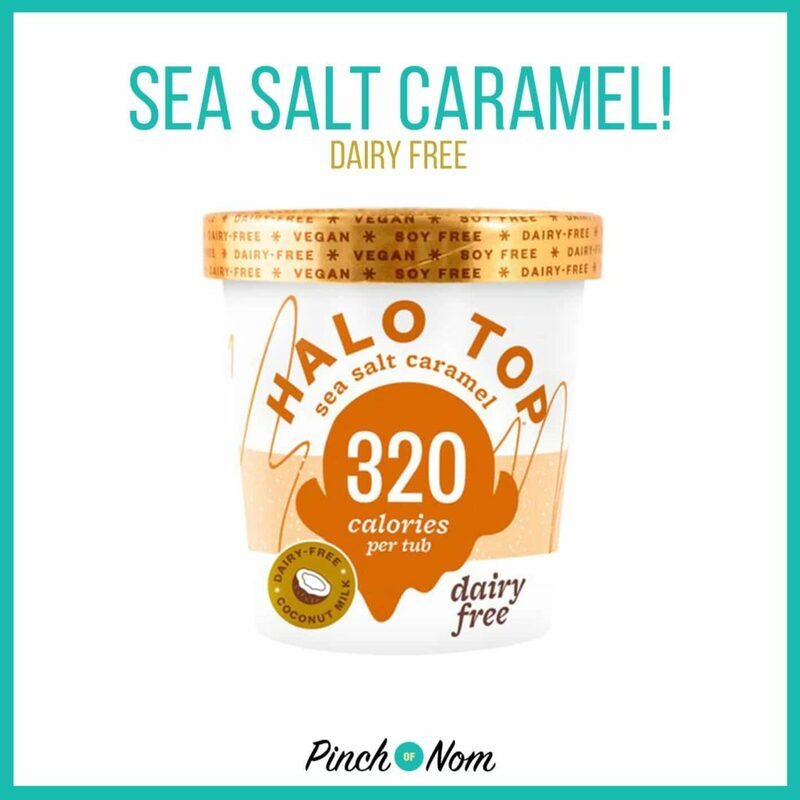 We’re going to help you to try and cure your ice cream cravings, so we’ve lined up a few fantastic alternatives to Halo Top that should be a lot easier to get hold of, should Halo Top become hard to get hold of. First up is Breyers ice cream, which is available from Tesco for £5.00 a tub, which is the same price as Halo Top at full price. 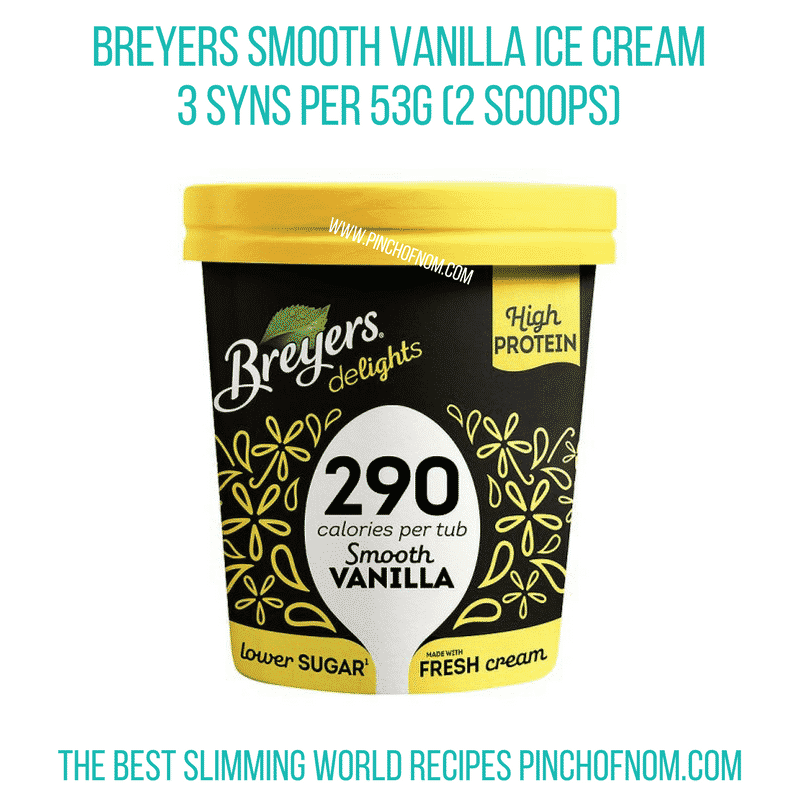 The Syn Values are pretty good for Breyers too! These pots of Oppo ice cream have been available in Waitrose and Ocado for a good while now, but now it’s available on the shelves of Asda! 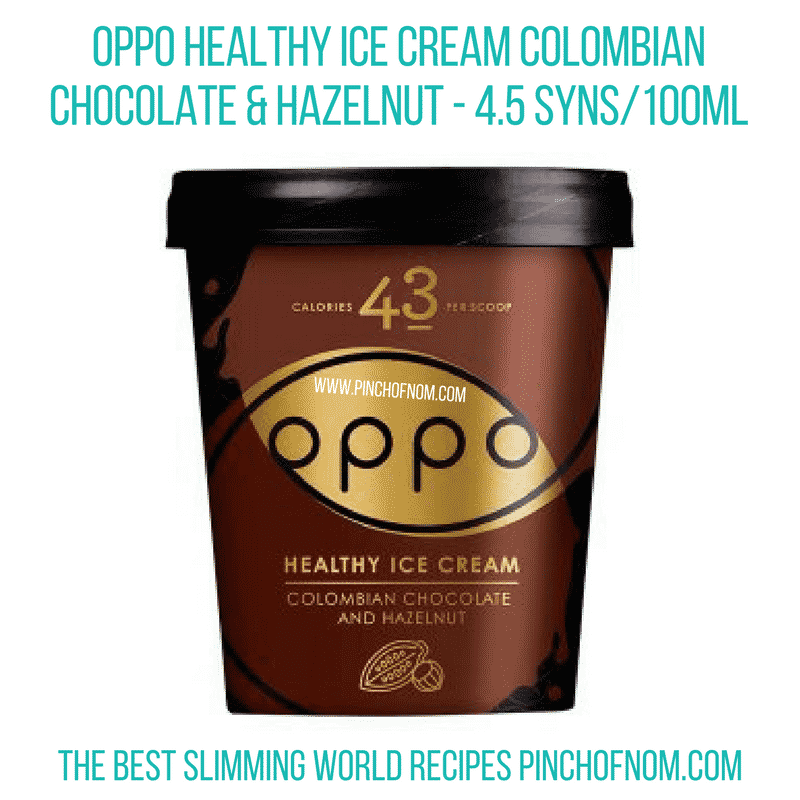 The Oppo Healthy Ice Creams are available in four different flavours and can be found in the freezer department of Asda for £3.00 a tub. 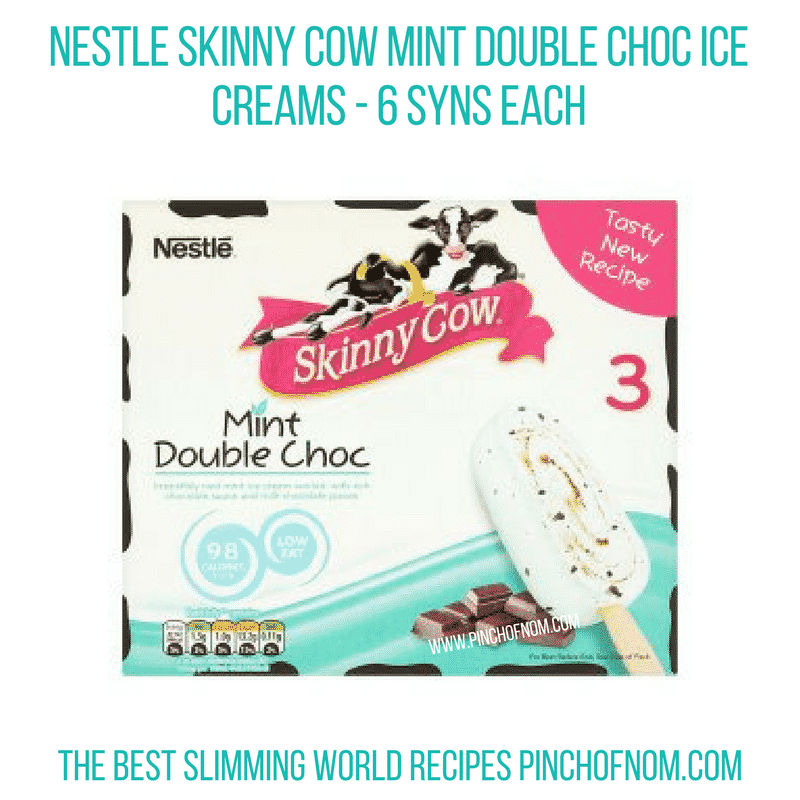 These Nestle Skinny Cow ice creams have been available in supermarkets up and down the country for many a year now, proving a popular Low Syn treat! 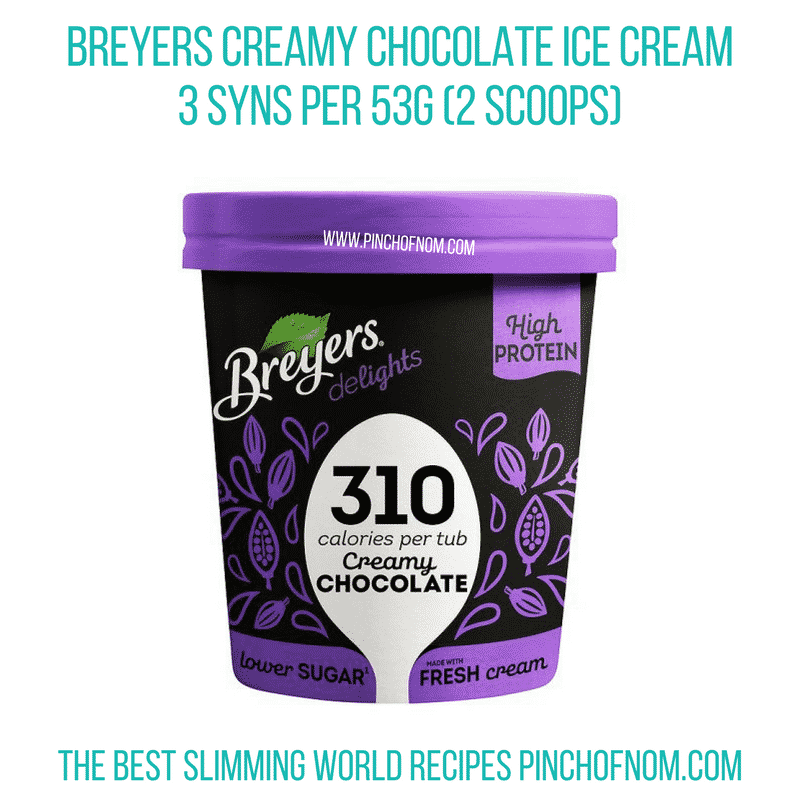 The mint double choc ice creams are just 6 Syns each, and prove to be a refreshing ice cream hit, without going too crazy on the Syns! 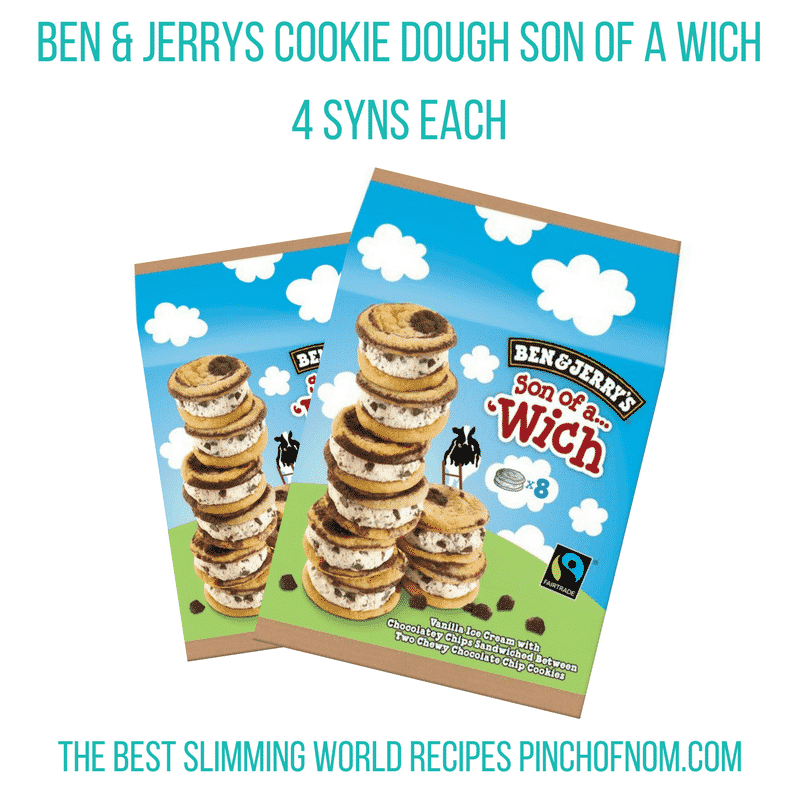 Much like the Skinny Cow ice creams, Ben & Jerry’s Son Of A Wich ice cream sandwiches have been available in supermarkets have been available for a long time now. Each sandwich comes in at just 4 Syns each. Although they’re not massive, they make a fantastic sweet treat. They’re available to buy in Tesco for £4.20 for a packet of 8. They density of ice cream varies by brand, so it’s not easy to give a definitive scoop size. 118ml of Halo Top is exactly 1/4 of a tub, so you should be able to work it out that way. Hope that helps!